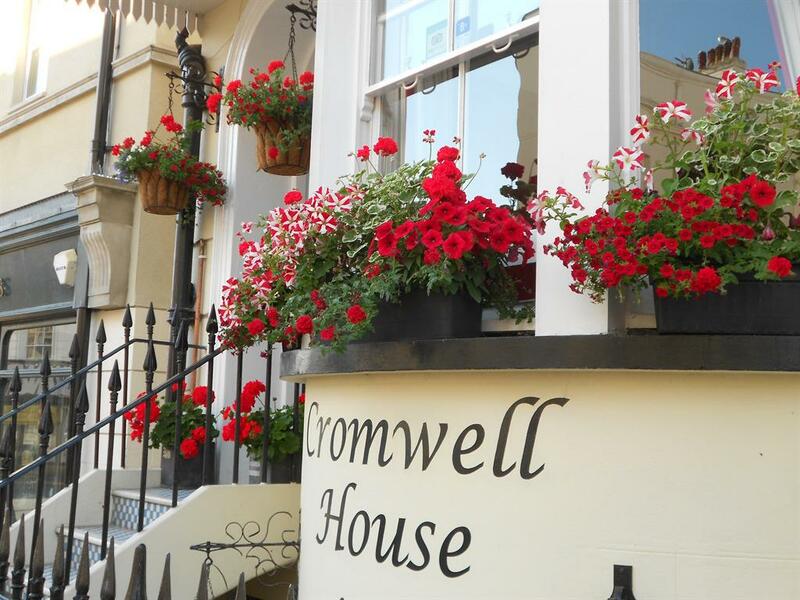 Eastbourne came into it's own as a Victorian seaside resort and Cromwell House was built as a Victorian town house about 160 years ago. 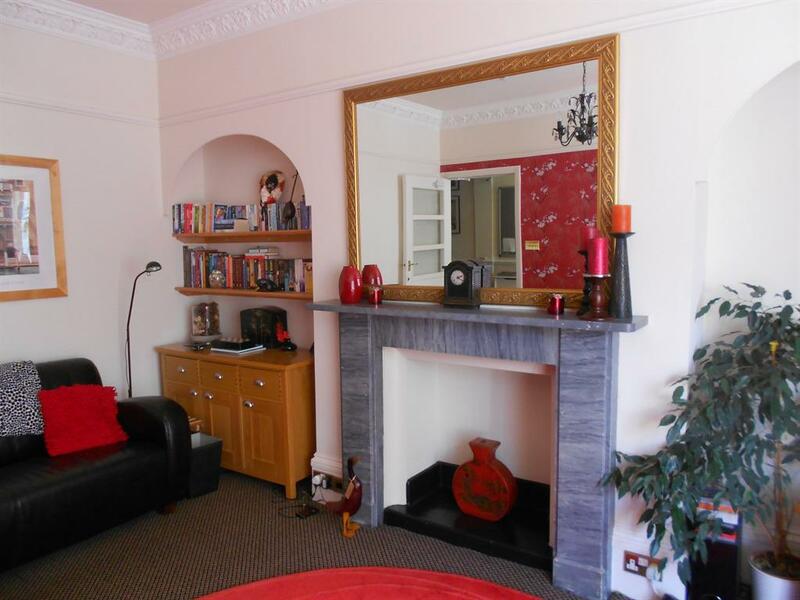 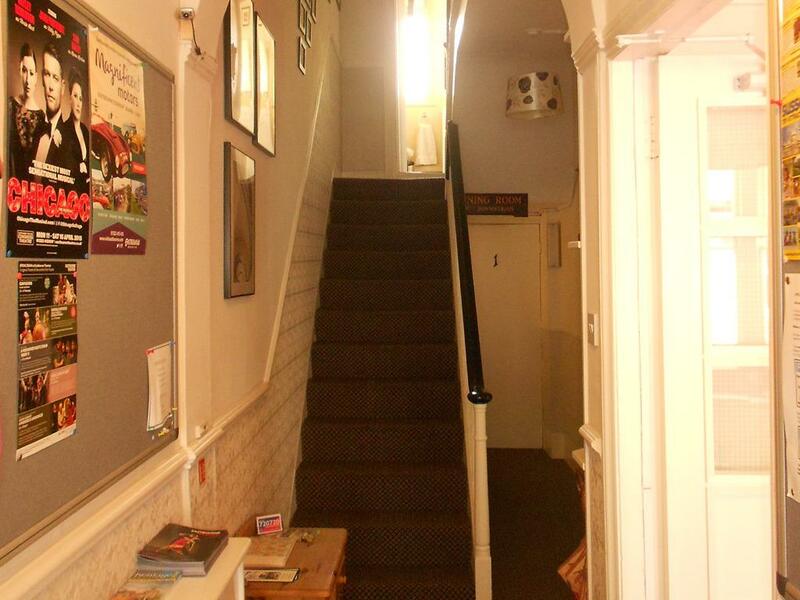 It has been taking guest's for 90 years so the property has seen a great many changes in that time. 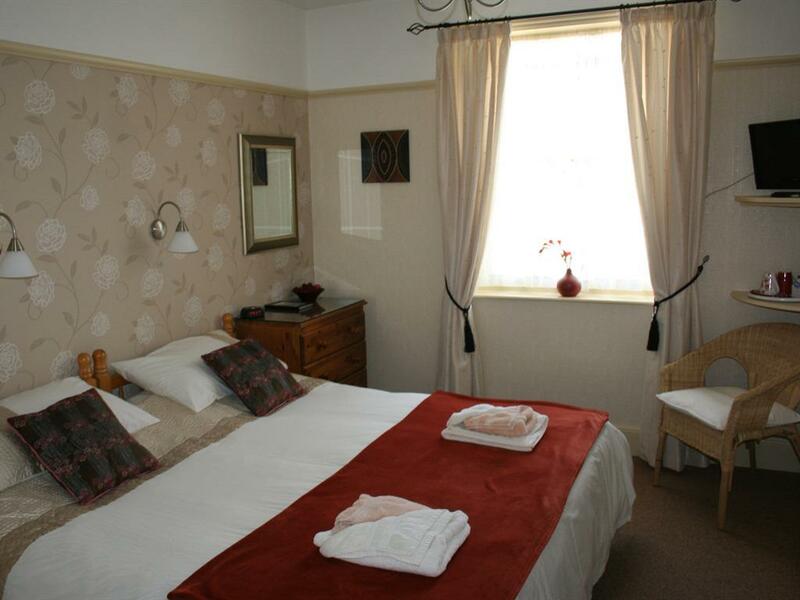 We are a young team,running an 8 bedroom Guest House. 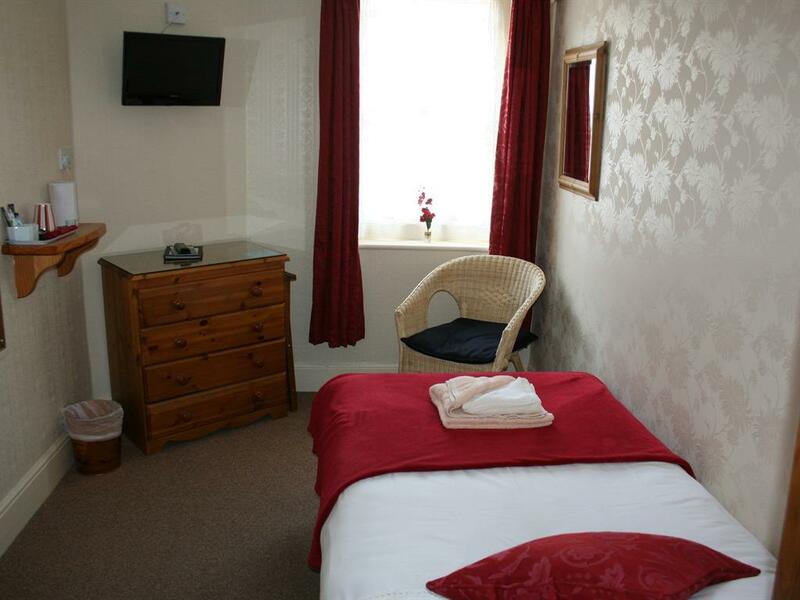 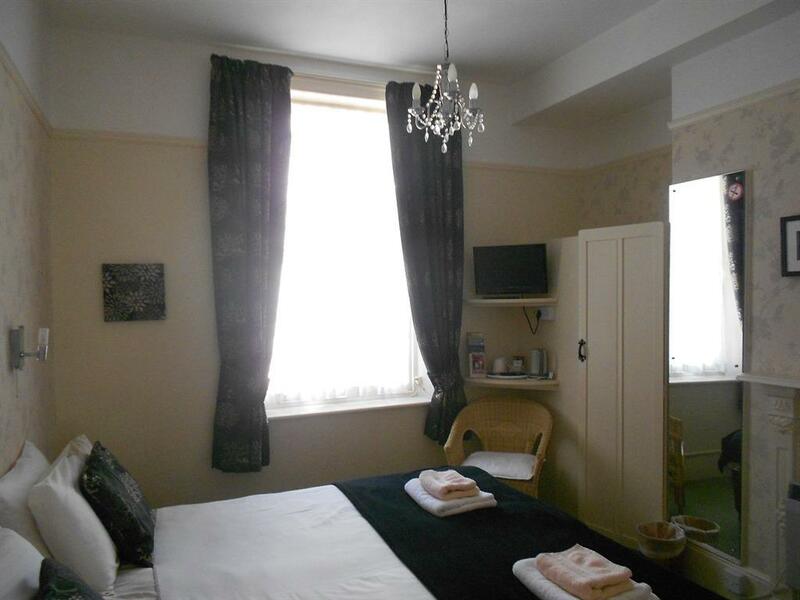 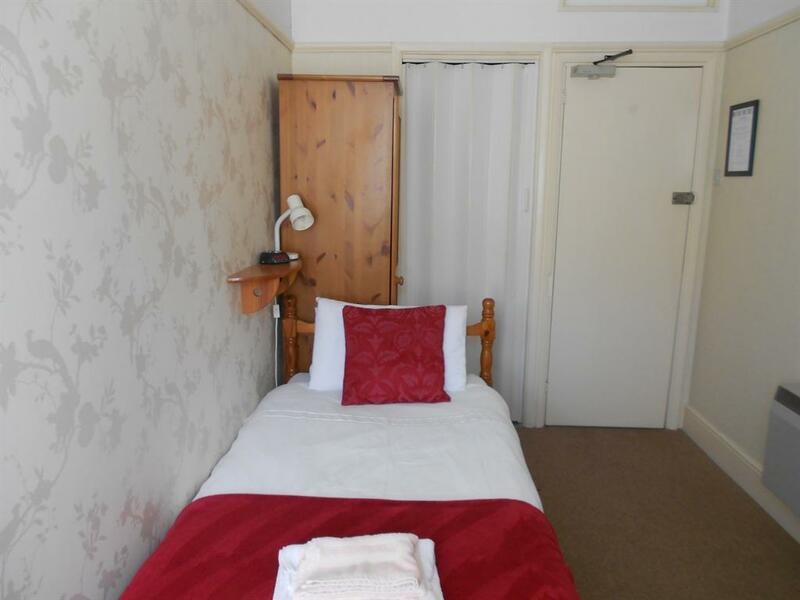 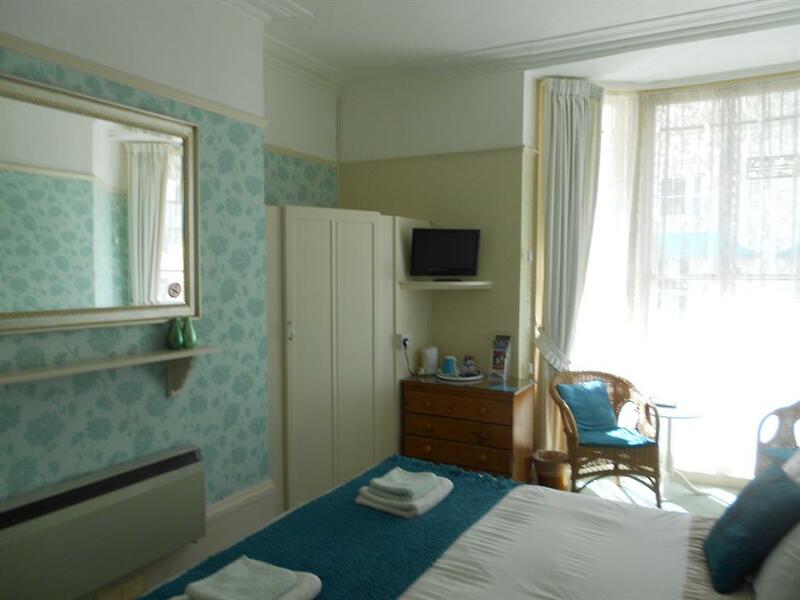 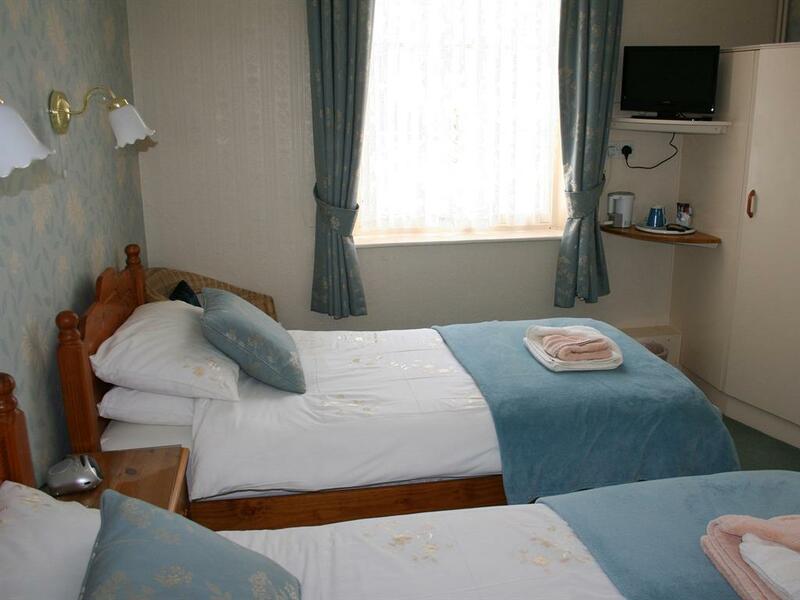 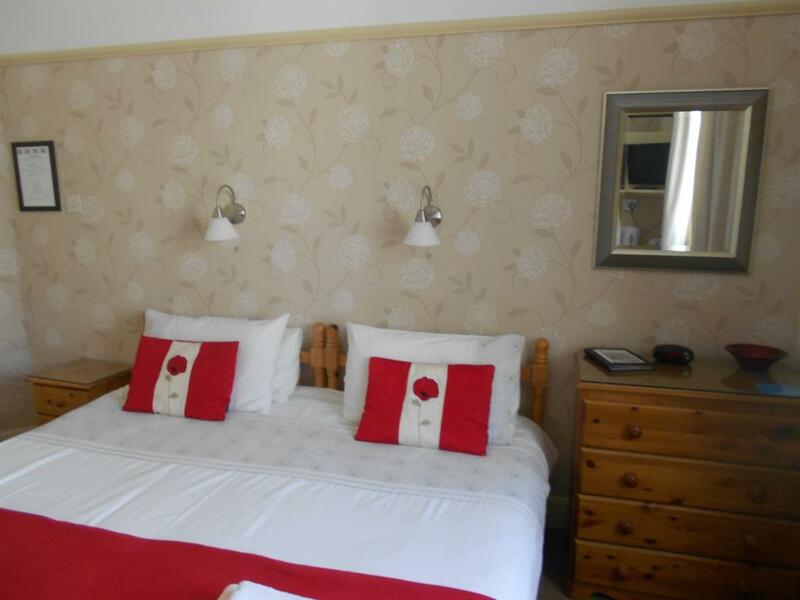 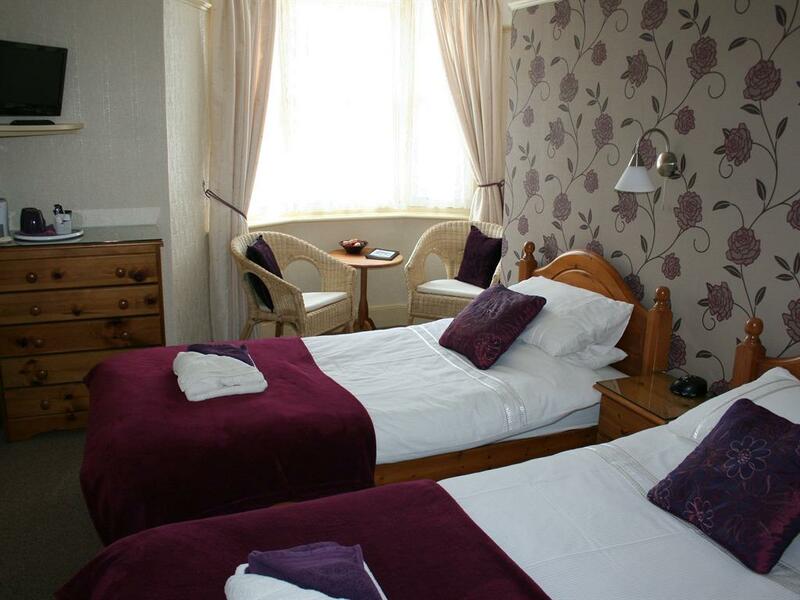 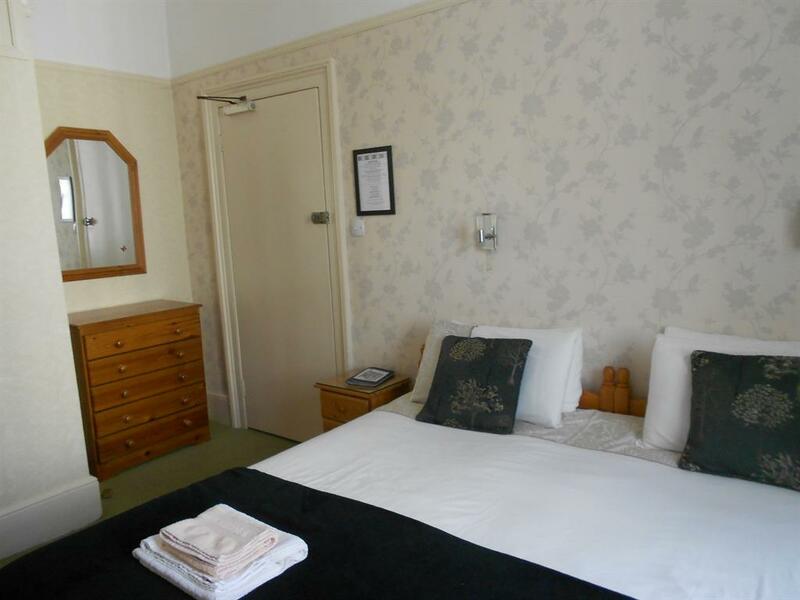 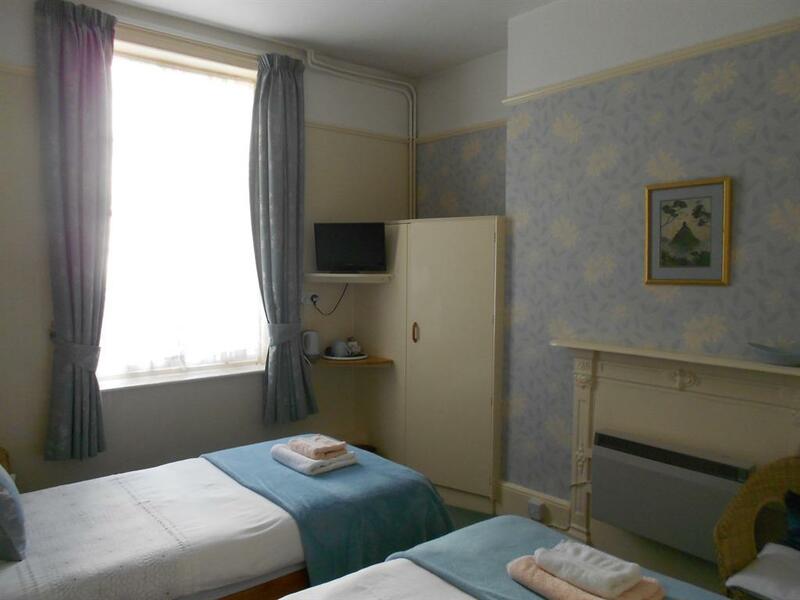 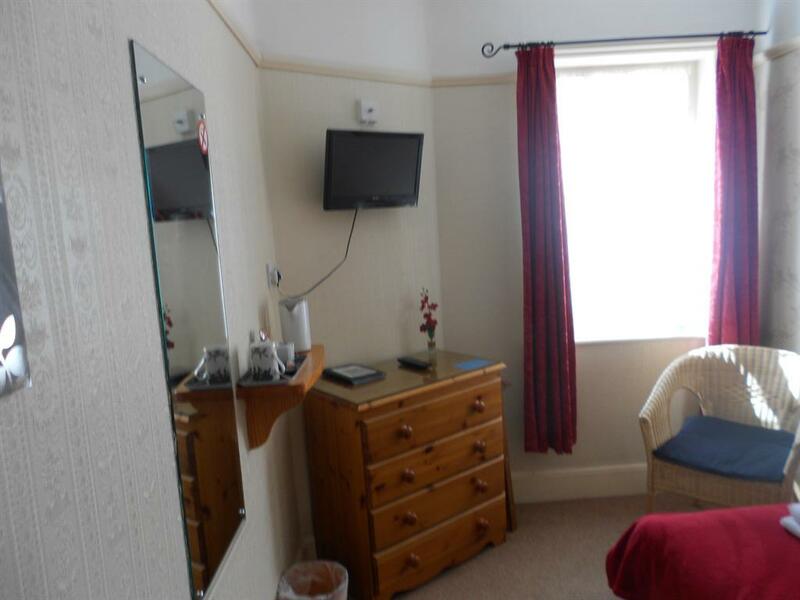 All our rooms have a shower en-suite with tea and coffee making facilities, flatscreen TV and a radio alarm clock. 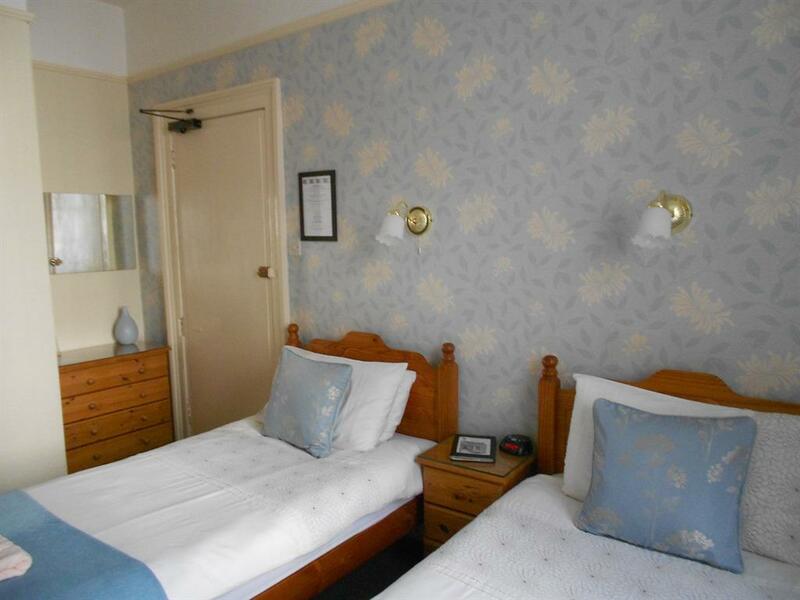 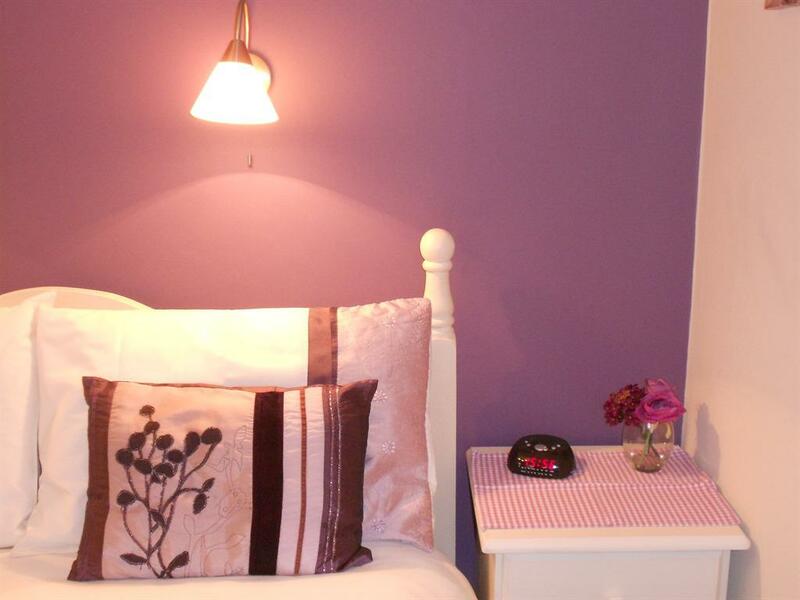 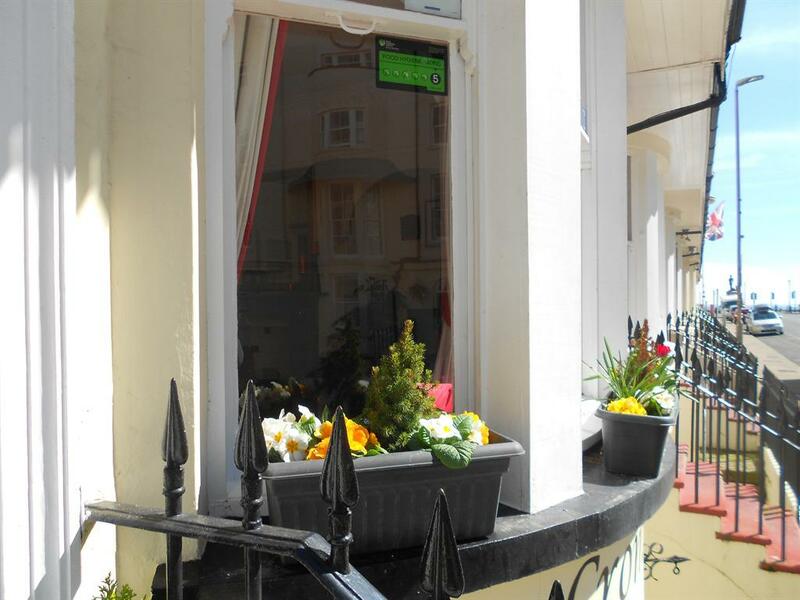 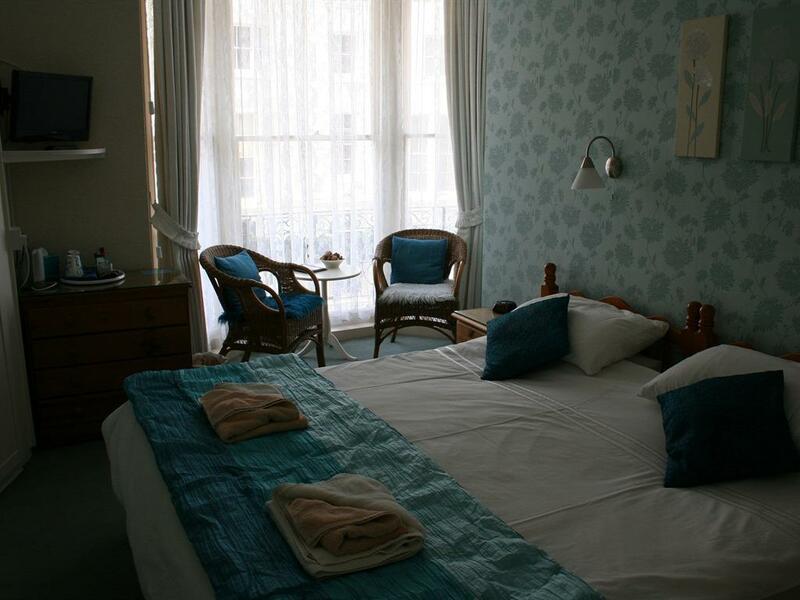 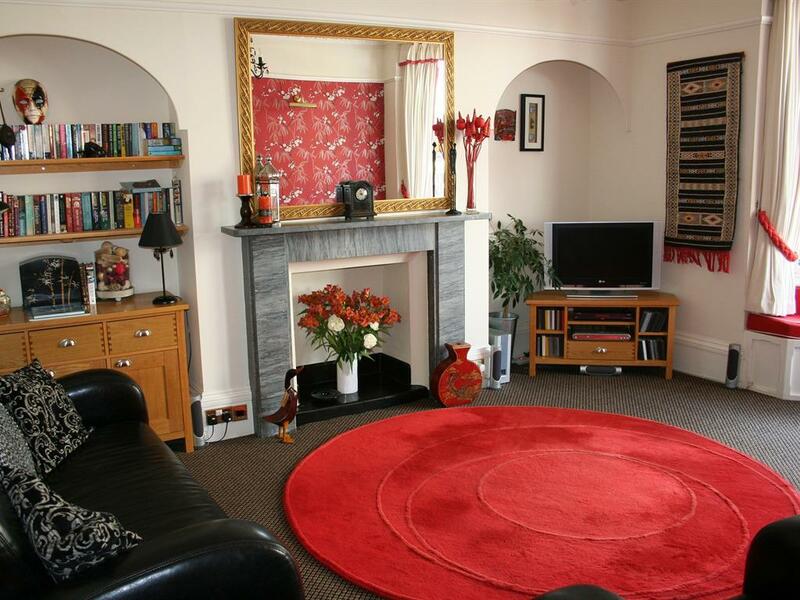 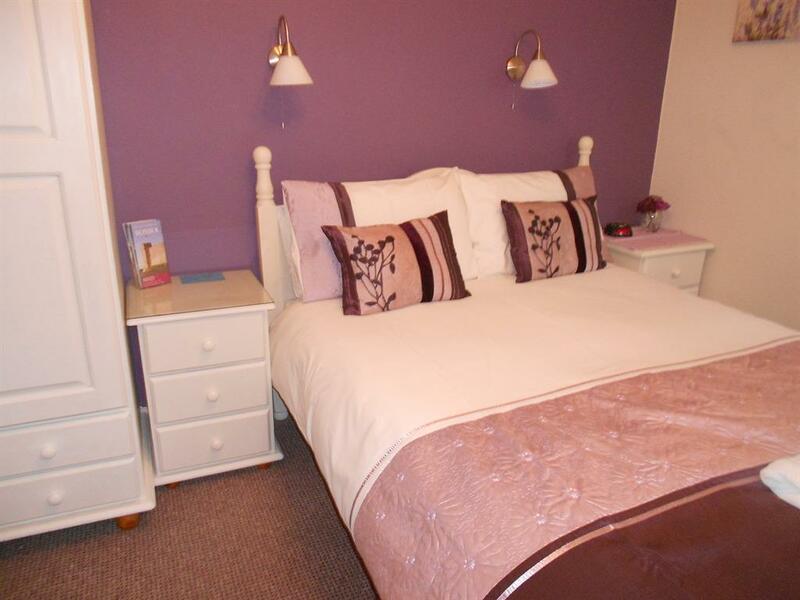 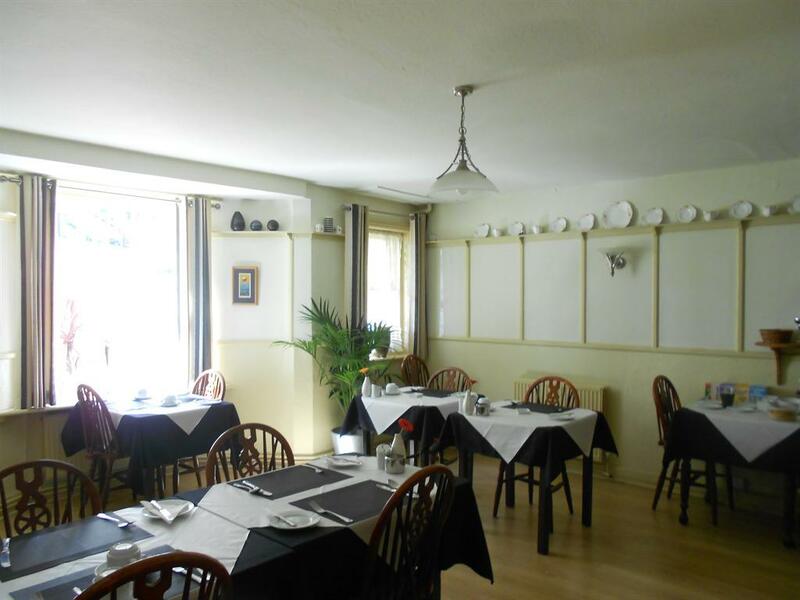 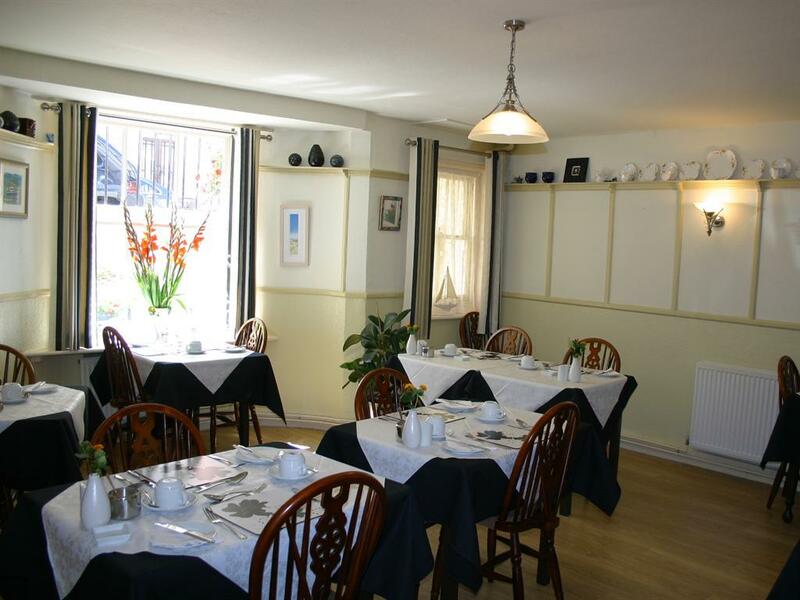 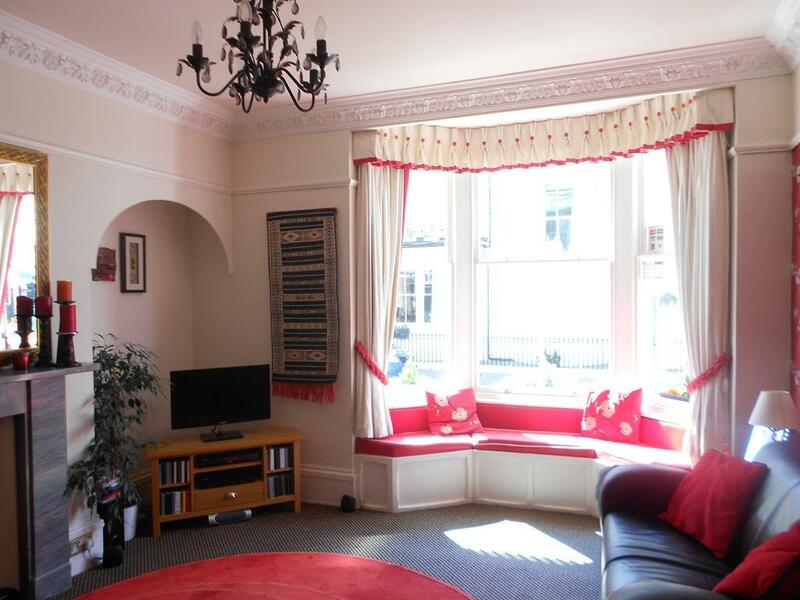 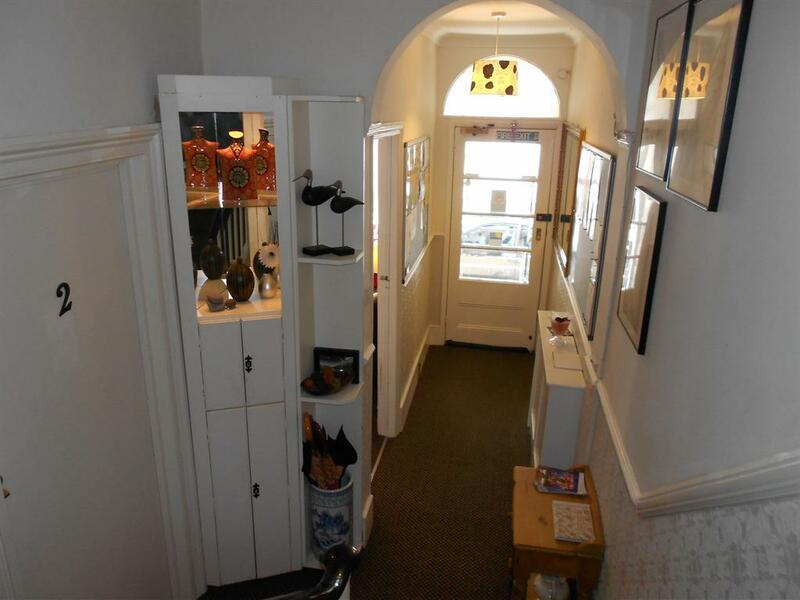 We are open for bed and breakfast all year, In 2011 we won the Eastbourne in Bloom award for the under 21 bedroom category. 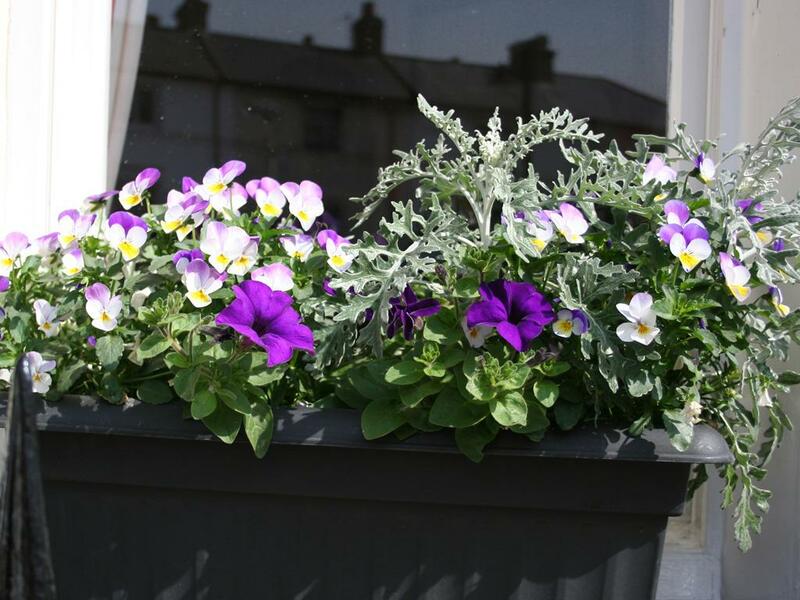 Look out for our fabulous window boxes and hanging baskets from June to September. 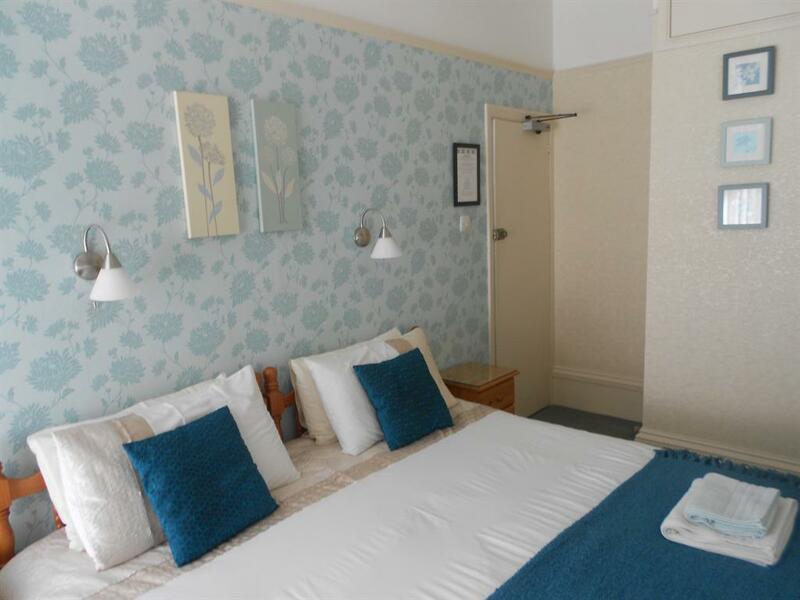 There's a great deal on offer in Eastbourne and here are just a few:- Award winning beaches with the south downs and Beachy Head as a back drop, three theatres, museums and the new Towner Art Gallery. 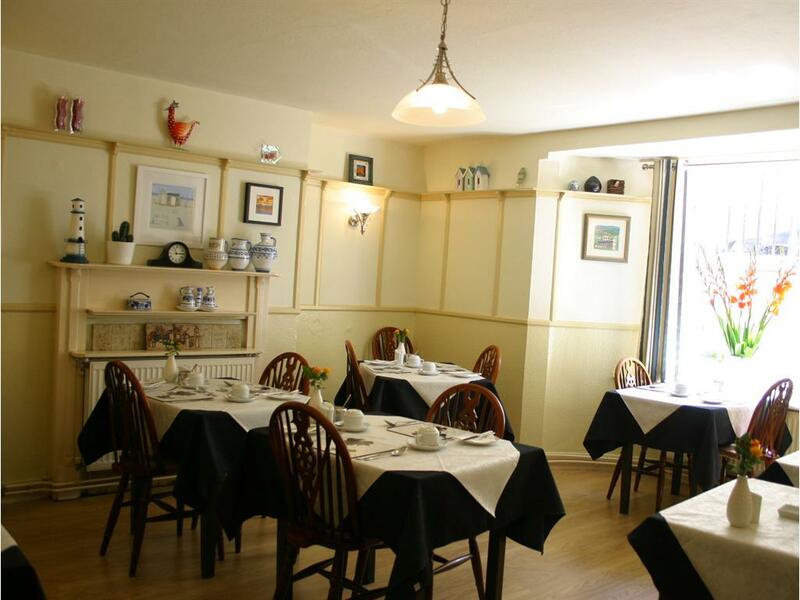 Many good restaurants and fine pubs. 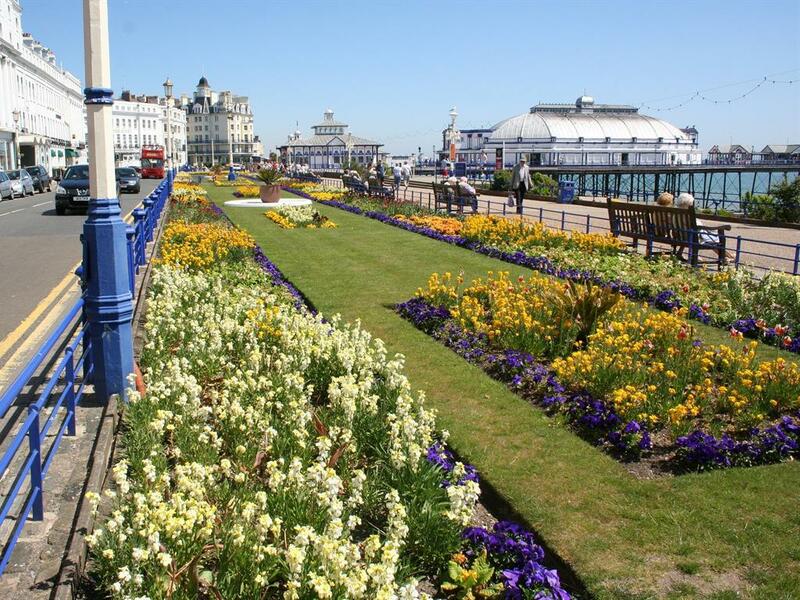 The Victorian Pier, band stand and carpet gardens are well worth a look, and you can hire a beach hut for the day. 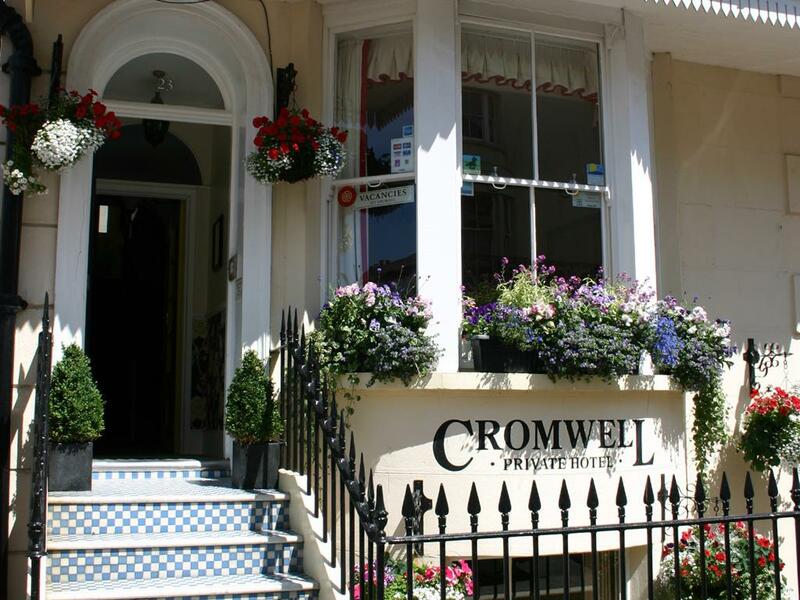 Through the summer there are many events including Airbourne with the Red Arrows, International Tennis Week, Eastbourne Extreme, Speed Days, a Beer Festival even a Marathon. 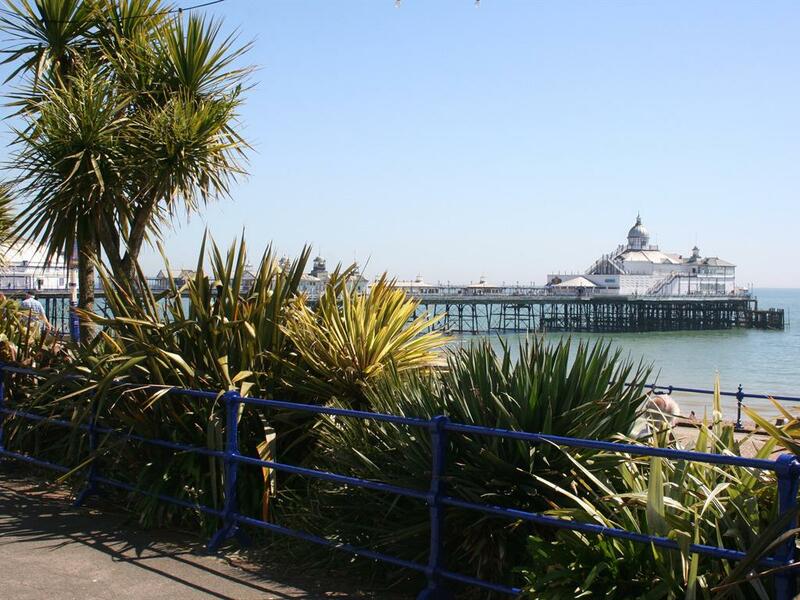 With an average 34.6 hours of sun a week Eastbourne has been named the sunniest place in the UK.